Welcome to Responsible Travel Week 2019, February 11-17. This page will be updated before and during the week. 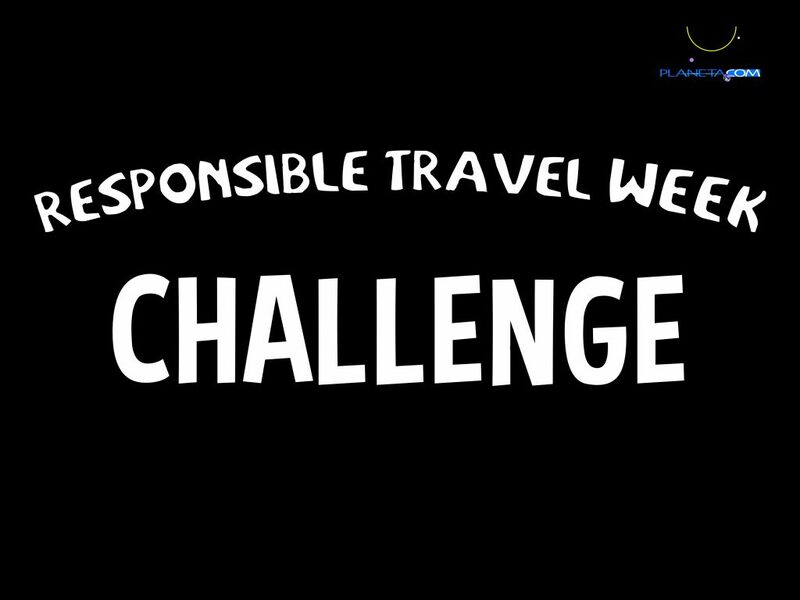 Planeta.com invites readers and friends to our annual Responsible Travel Week, February 11-17. 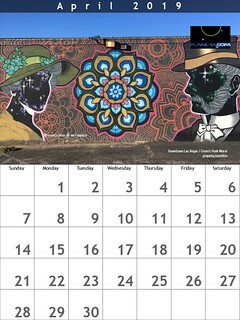 2019 is the 11th year for Responsible Travel Week (RTWeek) and Planeta.com‘s 20th year of innovative, community-driven, online conferencing. Participation is free and pay what you want. We explore these digital tools through the lens of responsible and conscious travel. Do they educate and illuminate opportunities for collaboration? For life-long learners, the challenge is not limited to one week. Take your time and enjoy the journey. Multigenerational Musts. There are many terrific examples of conscious living that do not get the attention they deserve, because simply one generation or community does not speak the language of the other. Starting with social web challenges, we ask participants to improve their communication skills – from notebooks to chromebooks, from pen to pixel and back again. What would you like to technically master? Maybe it’s how to log-in on your smartphone or syncing applications from tablet to desktop. You might test translation software or create a countdown widget. Perhaps you have a blog that has not been updated in yonks. This could be the week you challenge yourself to log in, write and publish something. It could be a New Year’s resolution to create a few posts this year. A blog without comments is like a dog without a bone. A blog that is not updated is like a dog that has been abandoned. Participation is not limited to digital clicks. We ask you to go outdoors, befriend your local community, and physically explore the noble ideals and aspirations of responsible travel where you are in February 2019. Ask, what would locals like visitors to know? We encourage participants to judge and rate your own actions. Are you learning new skills? Are you connecting with old friends? Are you learning about new ideas or new people? Finally. Complement is a thing that completes or brings to perfection and compliment is a polite expression of praise or admiration. Do both. Preview the week. Announce what you would like to learn, share, and contribute. Take a picture of a book and share it. Take a picture of a message board and share. Take a picture of a flowering tree. Take a picture of local architecture, art or people (with their permission). Create and share a playlist. Can you login on your laptop? On your phone? On your tablet? Mobile users: Have you checked in to a particular place? Share the event or a post. What is your Google Local Guide Level? Have you used the #rtweek19 hashtag on Twitter? Have you kept an eye on your followers? Have you embedded a tweet on a website? Have you adjusted your YouTube account notifications? Have you created a playlist? Learn how to say ‘green’ in Zapotec.